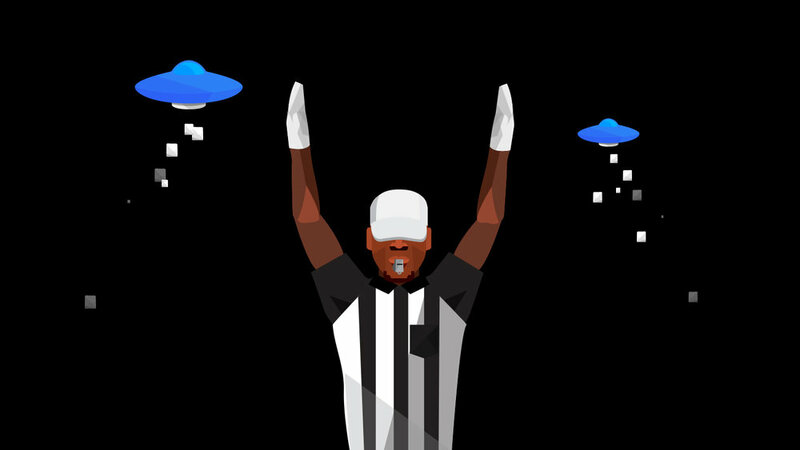 Our goal for AdBlitz 2013 was to create a one-stop destination during and after the game for users alike to watch, vote and share their favorite Super Bowl ads. 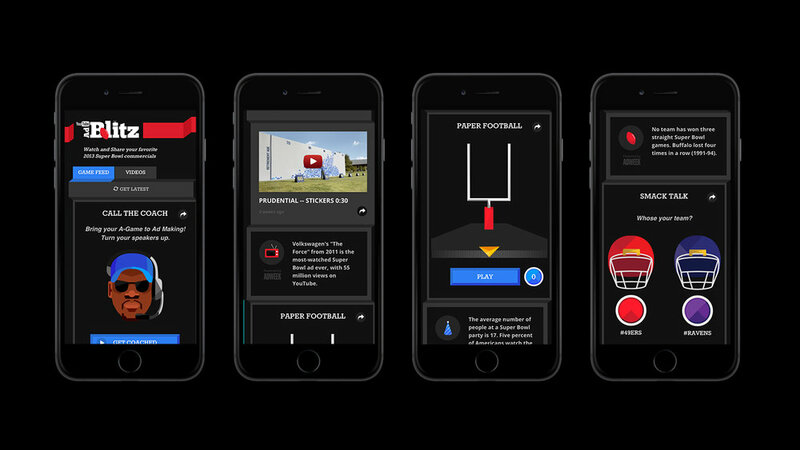 Together with Google ZOO, we created a real-time game feed that mixed the Super Bowl ads with interactive widgets and fun facts. Everything was managed in real-time allowing us to post contextually relevant content as the game unfolded. Below are some interactive print ads we concepted and created for ADWEEK and the Google offices.